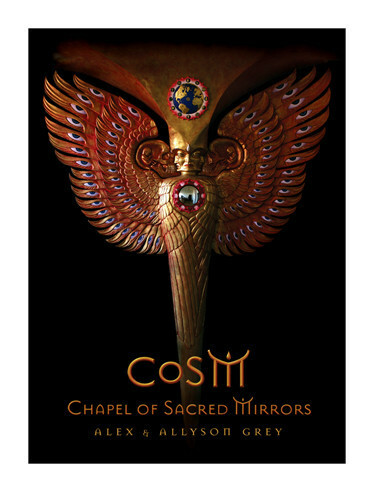 CoSM Press, published by the Chapel of Sacred Mirrors, provides a forum for the emergence of Visionary Culture. CoSM Press shares with it’s readers the work and stories of artists, thinkers, and community builders who are dedicated to transformative living, and committed to the integration of wisdom and the arts. CoSM Press offers its publications to inform, connect, and inspire this evolving global awareness. 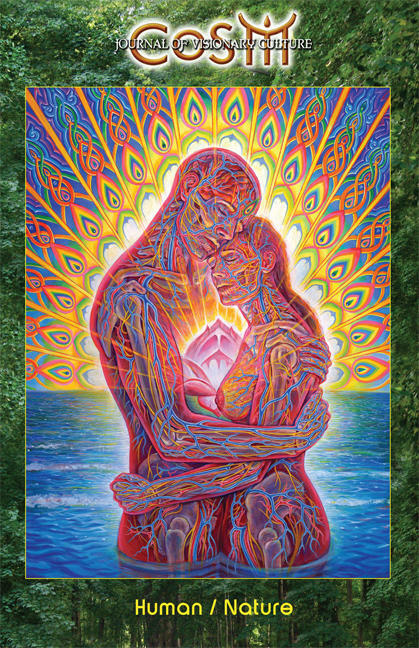 The power of art as a transformative path is the theme of this inspiring collection from artist and author Alex Grey. ART PSALMS combines poems, pictures, and “mystic rants” that fuse visionary creativity and spirituality. Grey’s oracular declarations show that both art’s creation and observation can be a practice of love and communion with the divine. The entire text of Grey’s spoken word performance, “WorldSpirit,” is included here. Three annotated portfolios, “Meditations on the Divine Feminine,” “Meditations on the Masters,” and “Meditations on Mortality,” explore the connection between drawing and meditation as ways of seeing. Equally meaningful for art lovers, the health and spiritual communities, and anyone seeking to develop their creativity. On a mountaintop outside of Turin, Italy, in 1978, spiritual leader Oberto Airaudi (a.k.a. Falco) had a vision of sacred temples built inside of the mountain — and the digging commenced. The Temples of Humankind were a secret from even the closest neighbors for the next twenty years as artists, artisans and builders excavated and created the equivalent of a five-story subterranean building. The community that has grown around this underground network of halls and corridors has its own system of government, its own currency with minted coins, its own school and stores. 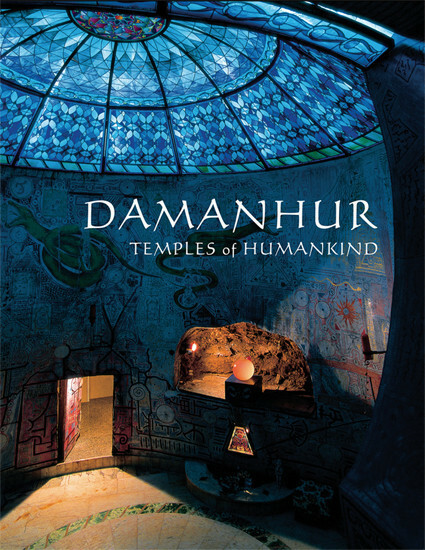 The people named their community, Damanhur, a word channeled by spiritual leader, Airaudi, from ancient Atlantean, meaning “City of Light”. Today, temples filled with superbly painted murals, soaring sculptural columns, meticulous mosaic floors, and giant stained glass domes, are the context for this intentional community that celebrates universal world spirituality drawn from all sacred traditions. 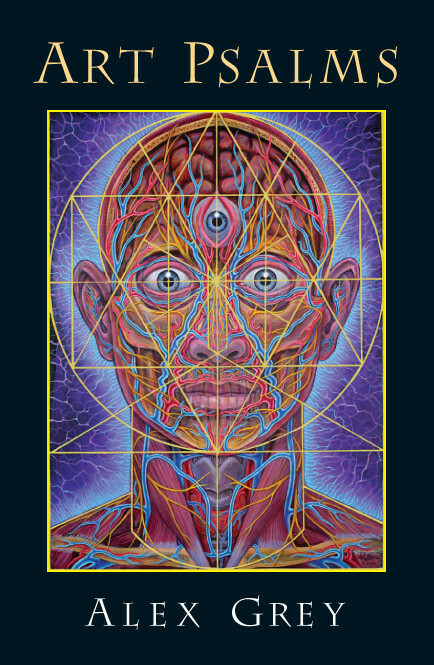 The Sacred Mirrors Card Set contains the complete series of Sacred Mirrors paintings, plus two additional transformative images, as well as guided meditations, reflections, and poetry by Alex Grey. 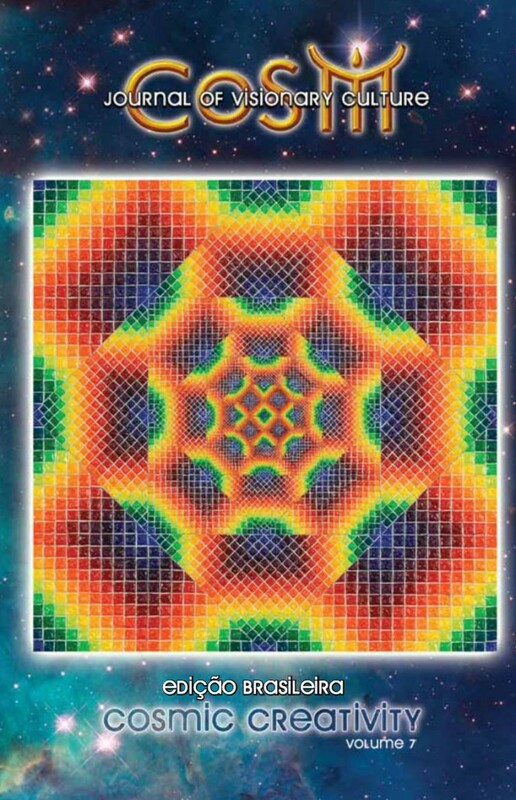 The Sacred Mirrors Card Set has been designed to fit within the Sacred Mirrors Frame. The 12″x6″ frame has been die cast using a fine art metal alloy and is sold separately. Features 205 pages of visionary art and articles exploring the luminous ground, artists everywhere are finding new and creative ways to express the ineffable. Every moment is a unique opportunity to connect to the Divine Imagination and share new visions to inspire a more artful world. 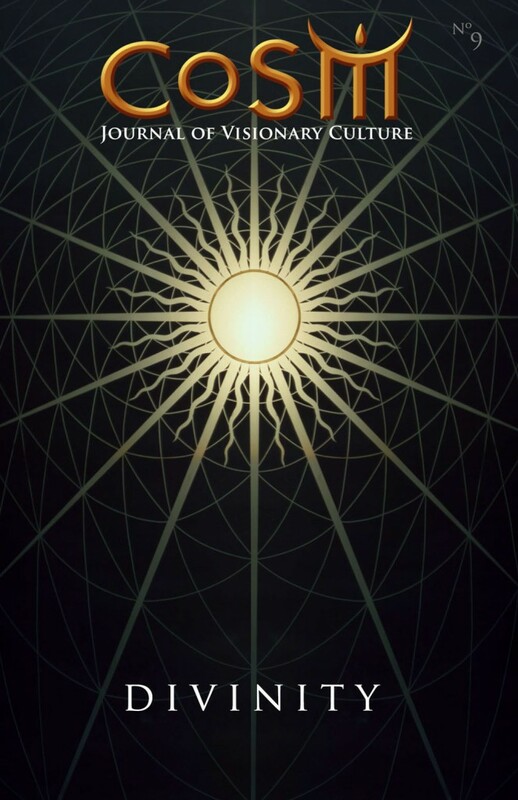 Celebrating creativity as a spiritual practice, the Chapel of Sacred Mirrors co-creates CoSM Journal of Visionary Culture to support its Core Mission to build an enduring sanctuary of visionary art to inspire every pilgrim’s creative path and embody the values of love and perennial wisdom. Features 236 pages of awesome art, articles and photography. Articles in this Community issue are contributed by renowned evolutionary thinkers including: Zen Roshi Joan Halifax, Integral philosopher Ken Wilber, Transition Activist Rob Hopkins, Mark Lakeman, Visionary Women of Findhorn, Wavy Gravy and Hidden Mountain. This issue’s global journey features the Crystal Waters Eco-Village in Australia, Phantasten Museum in Austria, and Tribe 13 all over the world. This volume’s global collection of paintings are contributed by luminous visionaries on four continents including: Alex Grey, Allyson Grey, Swoon, Faith Ringgold and Mars-1, Juan Carlos Taminchi, David Hewson, Romio Shrestha, Adam Scott Miller and Roman Villagrana… a rainbow of Visionaries from around the world. Explore visionary culture through the lens of community with this special edition of CoSM Journal. CoSM Journal of Visionary Culture; Volume 7: Cosmic Creativity Features 299 pages of amazing art, articles and photography. “God is the divine artist and the universe is the continually evolving masterpiece of creation.” — Alex Grey This issue includes a global collection of paintings from visionaries including Ernst Fuchs, Mati Klarwein, Amanda Sage, Hanalisa Omer, Anderson Debernardi, Robert Beer, Herman Smorenburg, Gil Bruvel, Lowry Burgess, De Es, Paul Laffoley, Allyson Grey and Alex Grey. Articles are contributed by renowned evolutionary thinkers Deepak Chopra, Andrew Cohen, Jose Arguelles, Nassim Haramein, Matthew Fox, Flordemayo, Leyolah Antara, Graham Hancock and both brothers McKenna. 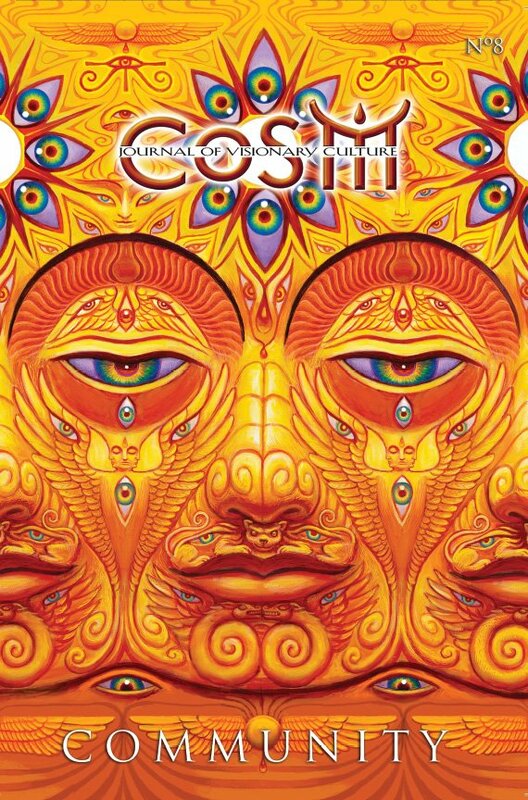 Explore visionary culture through the lens of cosmic creativity with this special edition of CoSM Journal. The newest edition, is now available. This 160 page Journal features many eco-visionaries helping to save our planet: bee keeper David Wolfe, earth activist Julia Butterfly Hill , Omega Institute CEO Skip Backus, visionary author J.P. Harpignies, raw food Rabbi Gabriel Cousens, deep ecologist John Seed, eco-psychologist Ralph Metzner, mycologist Paul Stamets, and eco-art curator Amy Lipton. It also includes dedications to the passing of geologian Thomas Berry and shaman Pablo Amaringo. This new media is a garden of visionary nature art from all continents of the world including the internationally renowned nature painters Walton Ford and Alexis Rockman, fantastic realist Brigid Marlin, Santo Daime artist Isabela Maria Hartz, the imaginary cityscapes of Akiko Endo, master wood block artist Mitsuru Nagashima, sculptor extraordinaire Kate Raudenbush, visionaries Alex Grey, Mark Ryden, Steven Kenny, Allyson Grey, Daniel Mirante, and Being with Flowers Anthony Ward among other recognized and beloved artists from each continent. Features the Mystery School of Chartres Cathedral in France, the Egyptian sacred sites tour with Nicky Scully as well as articles on rituals of The Federation of Damanhur in Italy, Burning Man, and prayer-formance artists from the East and West coast of the USA. 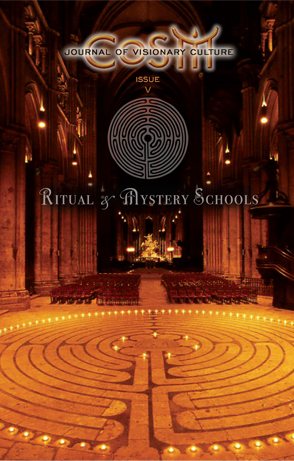 The “Rituals and Mystery Schools” issue features the Mystery School of Chartres Cathedral in France, the Egyptian Sacred Sites tour with Nicky Scully as well as articles on Rituals of The Federation of Damanhur in Italy, Burning Man, and ritual prayer-formance artists from the East and West coast of the US and much more. 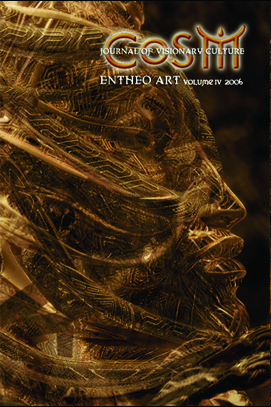 Entheo Art features many visionary artists from around the globe. This Journal features artists Fred Tomaselli, Alex Grey, Robert Venosa, and Allyson Grey. Within are articles on chemist Dr. Albert Hoffman, the Avatar Gathering at CoSM in NYC, Visionary Art and Tradition by Erik Davis, an interview with visionary film director Jan Kounen, and much more. CoSM Journal Volume 3: The Body was the beginning of CoSM Journal focusing on a particular theme. 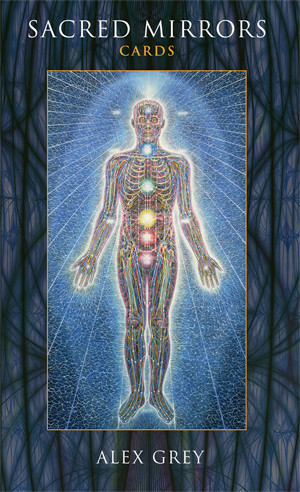 Visionary artists featured in The Body all see the human form as a sculptural medium charged with the mysteries of life, death and identity. 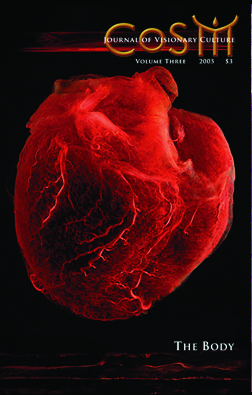 This Journal includes articles on: Body Worlds/ Gunther Von Hagen’s exhibition that toured the world; the Leu Family of tattoo extraordinaires from Switzerland; the Mütter Museum, the Art Fusion event held at CoSM in New York City; Ernte Fashions; body modification artist Stelarc; sculpture artist Kris Kuksi and much more. 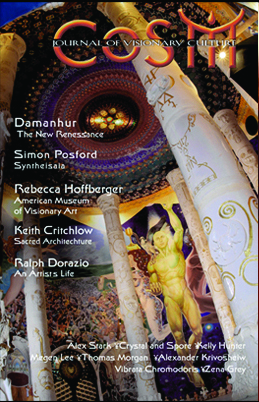 CoSM Journal Volume 2 is packed with interesting articles on sacred architecture by Keith Critchtlow, Burning Man Temple by David Best, The American Museum of Visionary Art and the Italian spiritual community of Damanhur, not to mention some great visionary art by Alex Grey, Ralph Dorazio, Vibrata Chromodoris and Alex Krivosheiw. 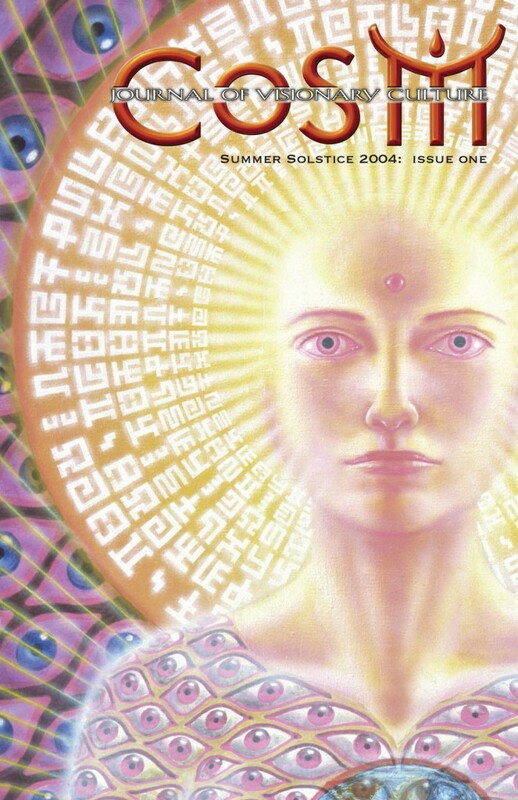 Issue #2 was printed in 2005, after the opening of the Chapel of Sacred Mirrors in New York City, and gives a glimpse at some of the amazing gatherings that happened in the CoSM space at that time.